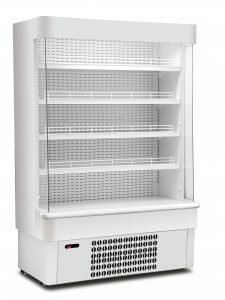 At Enviro Chill, we understand just how crucial commercial fridge units are to your business. It can be a difficult and expensive time when they fail, but we supply and install a wide range of fridge units throughout the UK from our headquarters in Liverpool to ensure your business is running smoothly and safely. We supply and install commercial fridge units from the leading manufacturers, assuring you receive the best rates and high quality products that will last for years. We regularly work with restaurants, pubs, bakeries, convenience stores and supermarkets, giving us the experience and expertise to supply and install fridge units of every size. If you’re looking to reduce your food waste and stay up to date with the latest food safety legislation, we’ll find the perfect commercial fridge units that meet all your needs, and help you to offer the very best to your customers. As well as supplying and installing your commercial fridge units, at Enviro Chill we offer a maintenance services and contracted service plans, so you can ensure that your fridges are always in peak condition. Having your fridge units regularly maintained will help to keep them as efficient as possible, lowering your power bills and extend their lives, once again saving you money. 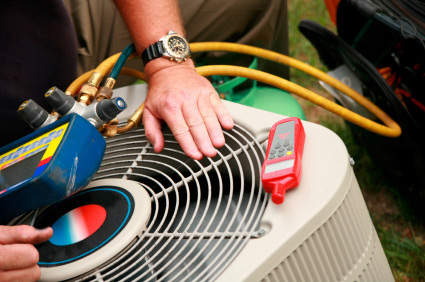 With many years’ experience, the team of qualified engineers at Enviro Chill are dedicated to helping businesses find the ideal solution to all your refrigeration problems. We will work with you to identify the most appropriate commercial fridge units, before installing them to the highest standard. As well as our high levels of work, we offer brilliant customer service, giving you all the information you need about your fridge units, and ensuring we’re completely transparent with you at all times. For more information about our commercial fridge unit installation and maintenance services, and for your free site survey, don’t hesitate to give us a call on 0151 2851818 or get in touch online.